Some of these are left over from yesterday's sale. 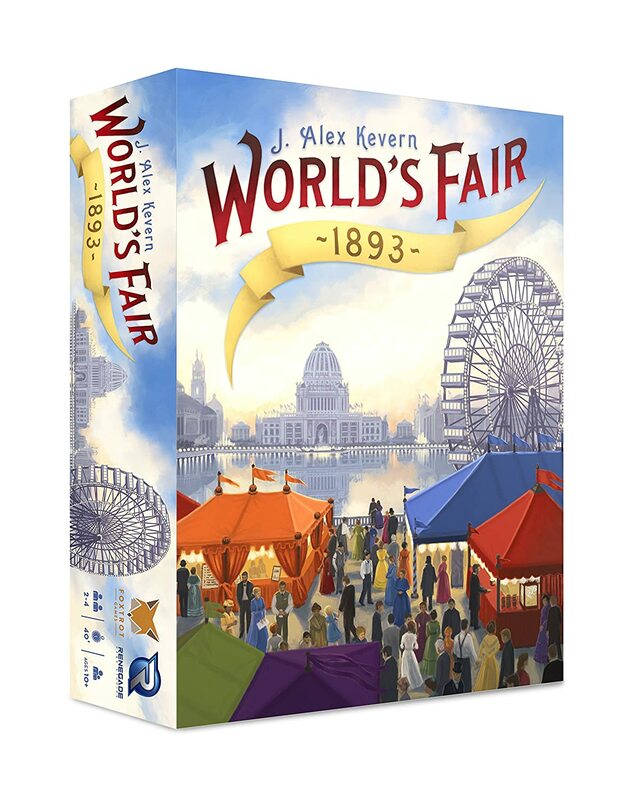 World's Fair 1893 - 44% off - http://amzn.to/2goeeKH - EBG RECOMMENDED!! !